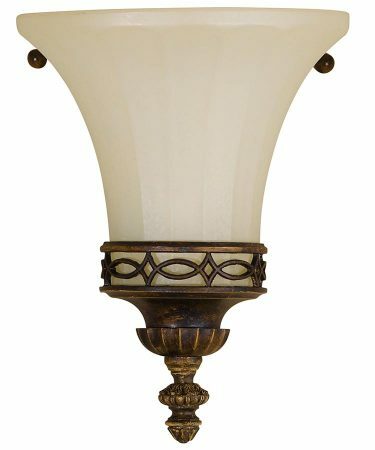 This Feiss Drawing Room 1 light wall up-lighter in walnut with amber scavo glass shade is traditional and features Edwardian period style. Flush to the wall mount and lower cast aluminium diamond fishtail mount, with fluted amber scavo glass half shade attached by thumb retainers and detailed lower finial. 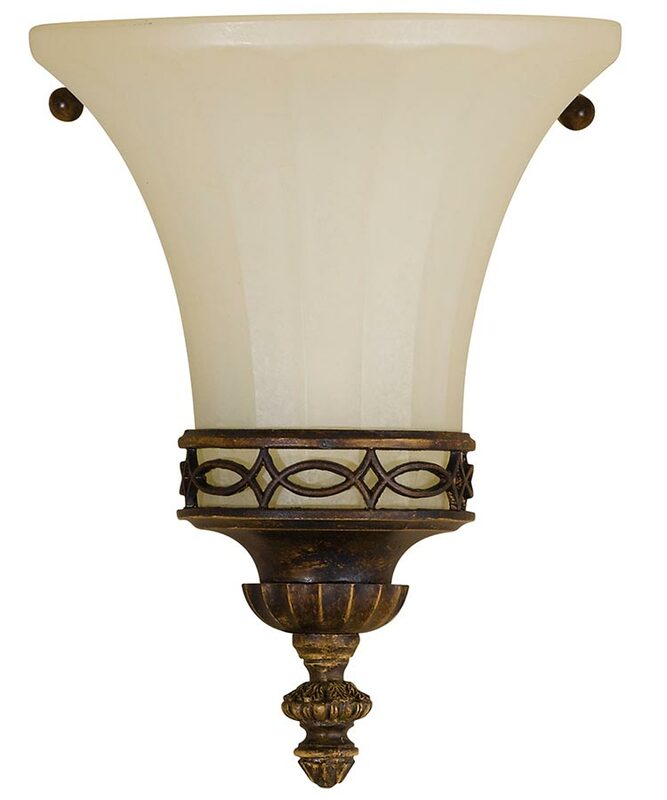 A wonderful wall washer light enriched by the classy Edwardian style. The amber scavo glass shade diffuses the light and washes the wall above with a beautiful warm glow. The warm gold highlighted walnut finish emphasises the quality of this light and enriches any traditional, period or classic home. This stunning light is supplied by Elstead Lighting and designed in the USA by Feiss, founded in New York in 1955. They have become well known over the years for their contemporary yet classic styling, quality and great original designs like the Drawing Room 1 light wall up-lighter in walnut with amber scavo glass shade you see here.